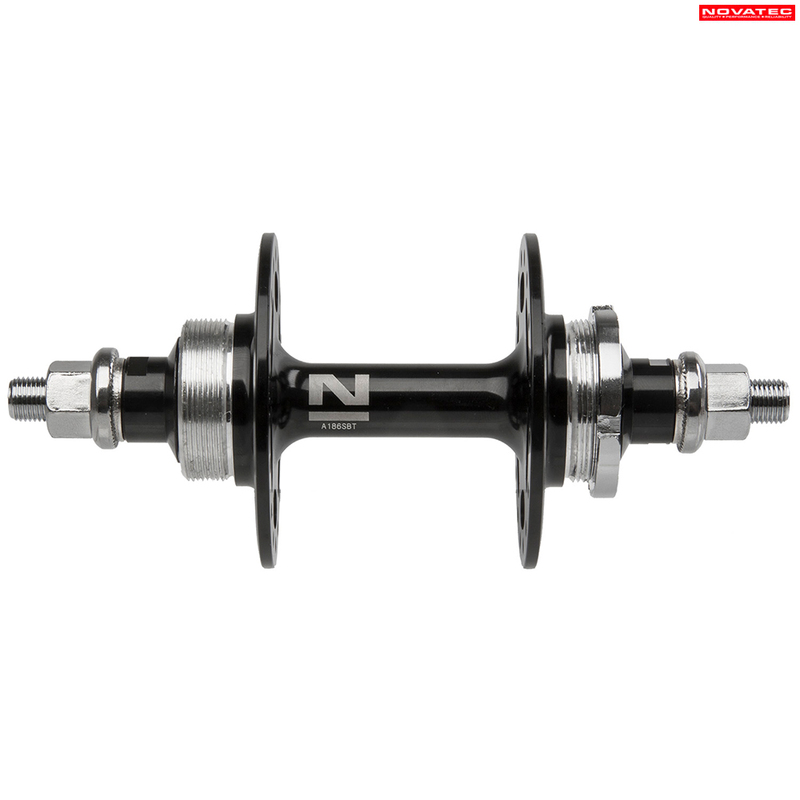 Can't fault Novatec hubs generally and these are no exception. Great value for money, really well made and finished and very good quality. These have hollow axles too. Hi, does this come with the new Novatec logo/branding? These are only available in 32h.